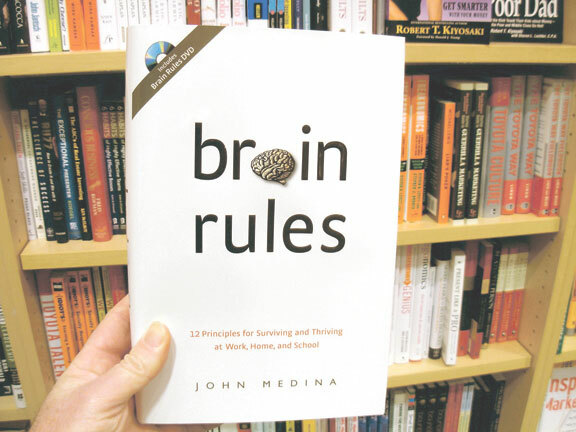 Brain Rules, written by molecular biologist Dr. John Medina. We feel things with our bodies. The body connects to the brain. Our conscious minds develop out of our body-brain connections. Neurons that fire together wire together, and the present builds on the past. Scientists posit that jumping genes position themselves into DNA to create uniqueness and individuality in both maize and the human brain. Human history records pendulum swings between norms requiring sameness and groupthink, and respect for complexity and diversity, while, inside our skulls, our three-pound brains control the nervous responses we need to keep us safe and alive. Responses that work well in one situation might be problematic in another. Biology, physics and neuroscience suggest that our brains require 20% of our total caloric energy to fuel 2% of the brain’s 100 billion (give or take) total neurons at any one time. If our caloric intake falls below the levels needed to keep that 2% of our neurons firing, we faint. If more than 2% of our 100 billion neurons sent signals at once, and they won’t, our brains would overheat. 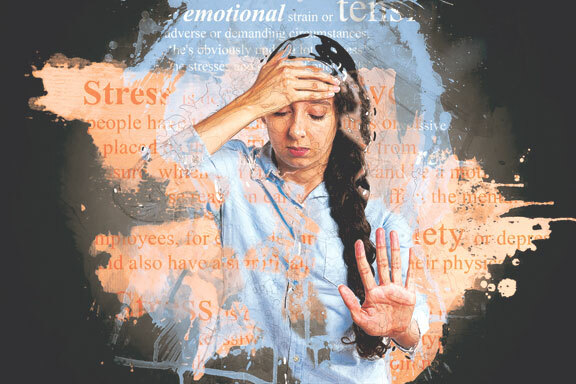 Self-regulation requires healthy brain function, and in terms of dealing with life’s challenges, the ability to regulate one’s own thoughts and emotions is an important component of mental health. How do we learn to self-regulate? 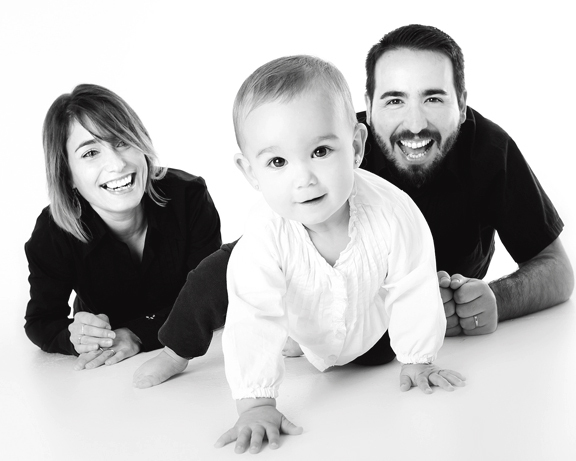 According to Dr. Medina, newborns start to imitate their parents’ or other caregiver/attachment figures’ facial expressions within hours after birth. Molecular biologist Dr. John Medina, author of Brain Rules, states, “the human brain can only hold about seven pieces of information for less than 30 seconds” and to learn any information or skill, we need to “repeat to remember.” According to Dr. Medina, newborns start to imitate their parents’ or other caregiver/attachment figures’ facial expressions within hours after birth. The 2017 brain science journal Cerebrum published an article that linked studies of lab animal behavior and the observed behavior of young children. Both young rats and young children look to attachment figures, generally parents, for visual cues as to how they themselves should react to whatever is going on. In groups, amid mixed signals or danger, children often look to the behavior of the nearest most dominant authorities or attachment figures and at some point, dominant peers become the authority figures. Dominance doesn’t always reflect mental health. The cerebral cortex, the gray matter that constitutes about 22% of total brain tissue, sorts and stores what we learn unassisted by the higher-executive function pre-frontal cortex, which doesn’t mature until our twenties. While the development of the pre-frontal cortex means our brains are mature, our higher decision making will still reflect the thought patterns we’ve developed growing up. Ideally, we keep learning. Neuroscience suggests that around two years of age, “the terrible twos,” children’s brains undergo a neuronal growth spurt during which children start to test their limits. Another neuronal growth spurt coincides with puberty, the stage when, through neurochemical and hormone release, nature signals young people to grow up and pair up. How families, cultures and societies meet and greet the growth spurts of their young people affects how those young people come to feel about themselves. Mental health has sometimes been measured by conformity to community norms some of which aren’t so nurturing. Eighteen percent of American adults and eight percent of American children suffer from anxiety disorders manifesting in neurological and digestive ills, heart pounding panic, and hyperactivity. 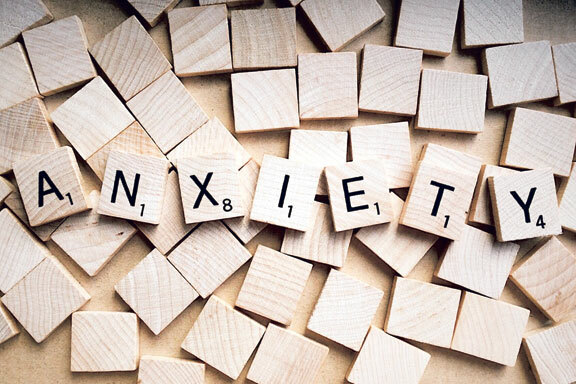 Eighteen percent of American adults and eight percent of American children suffer from anxiety disorders manifesting in neurological and digestive ills, heart pounding panic, and hyperactivity. Fidgety children have often found themselves pressured to sit still when, in fact, physical movement improves oxygen circulation throughout the body while relieving pent up stress. Brain Rules suggests evolution equipped the human body to walk twelve miles a day, not to sit quietly for hours at a time and educational research here and abroad finds that physical movement and aerobic exercise improve student performance in school. Aerobic exercise is also suggested for those suffering from depression and anxiety. As early as the 1920’s, psychiatrists and former mental patients were trying to get Americans to think about mental health from a wholistic mind-body perspective. Such thinking didn’t quite take root in the decade which roared toward the Great Depression bringing, variously, women’s suffrage, the proliferation of motor cars and telephones, a Supreme Court decision approving the forced sterilization of young single mothers, and the Prohibition which led to bathtub gin. Nearly a century later, amid today’s social concerns, the forces of enlightenment are trying to raise mental health awareness again. This September, New York State’s public schools will implement a mental health curriculum. A 79 page document, Mental Health Education Literacy in Schools: Linking to a Continuum of Well-Being, is available on the NYS Department of Education Website. 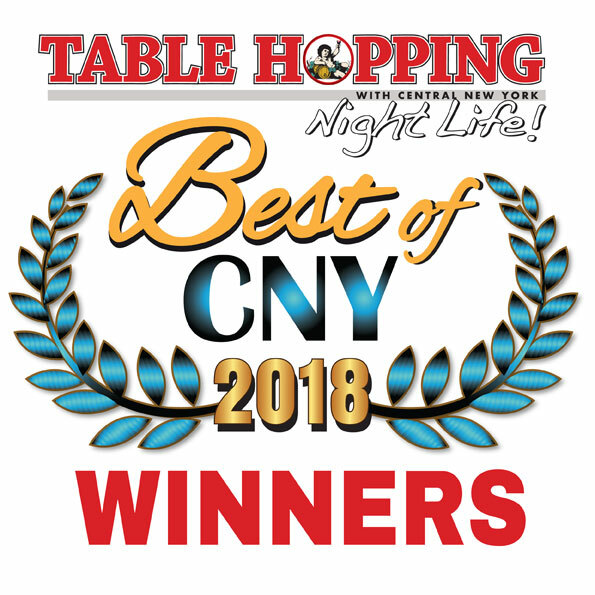 The website provides links to background information including a 2017 Mental Health Association of New York white paper that addresses the history and intent of teaching mental health in public schools. School is always in session.